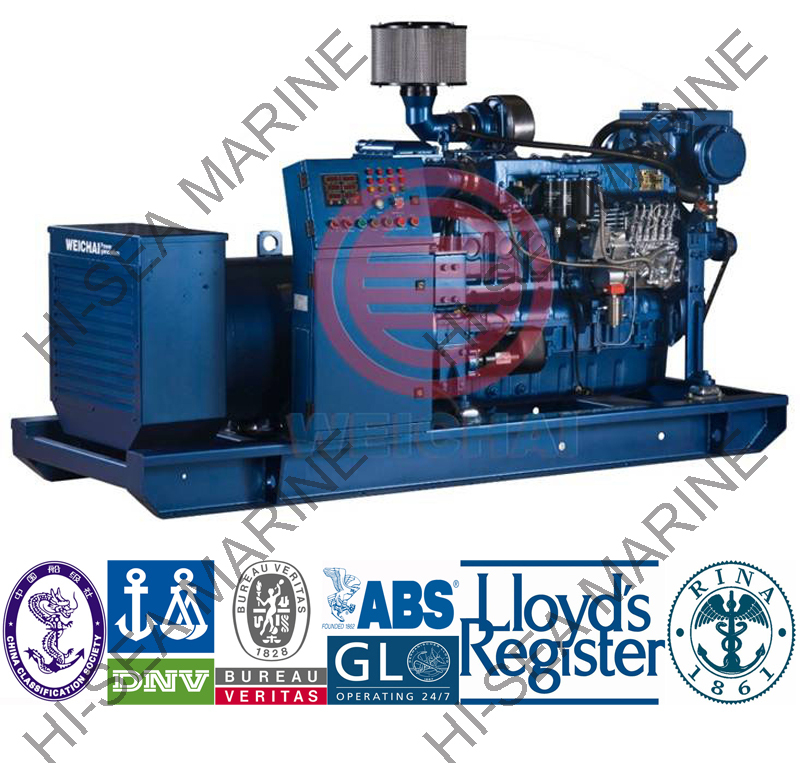 1.Genset coupled with world famous DEUTZ marine diesel engine and STAMFORD, Leroysomer,MARATHON or Chinese brand alternator. 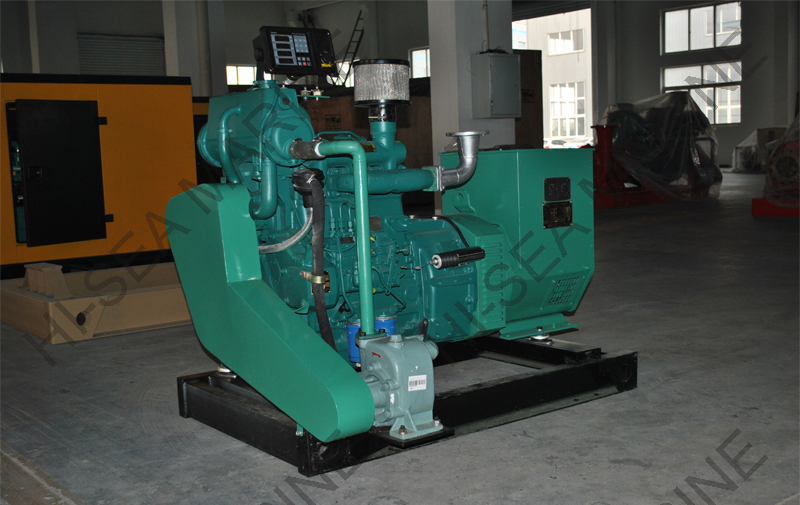 2.Genset power range from 25kw to 120kw, 1500r/min or 1800r/min. 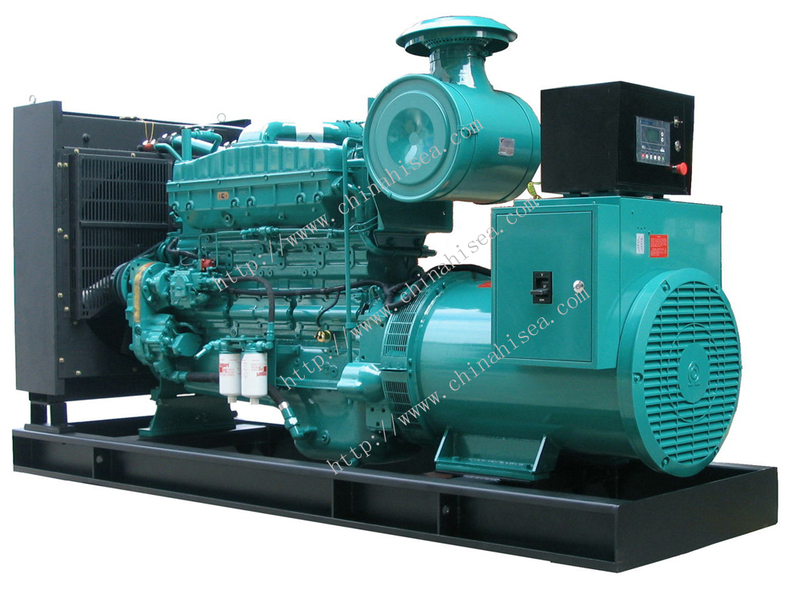 3.Genset frequency 50hz or 60hz, voltage 400/230v. 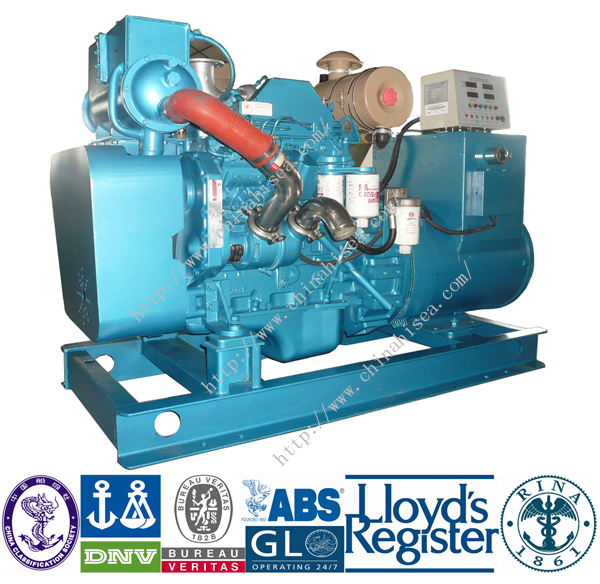 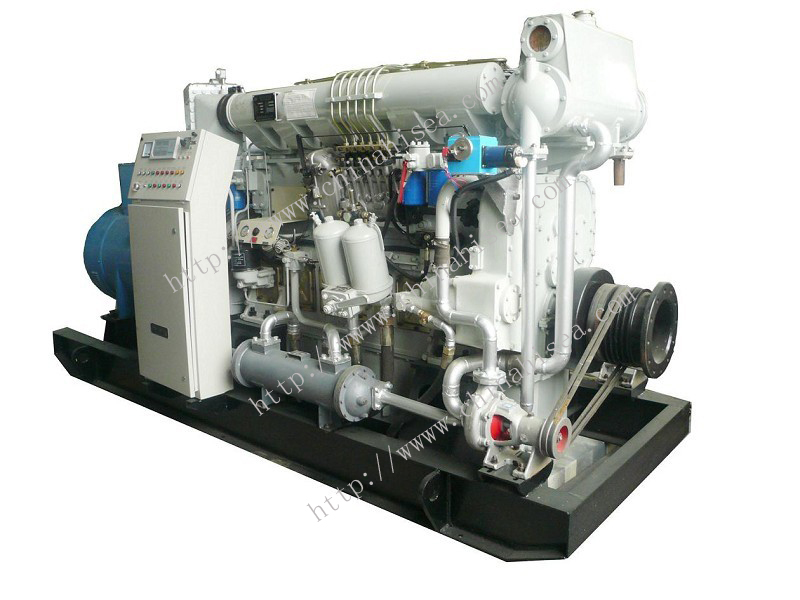 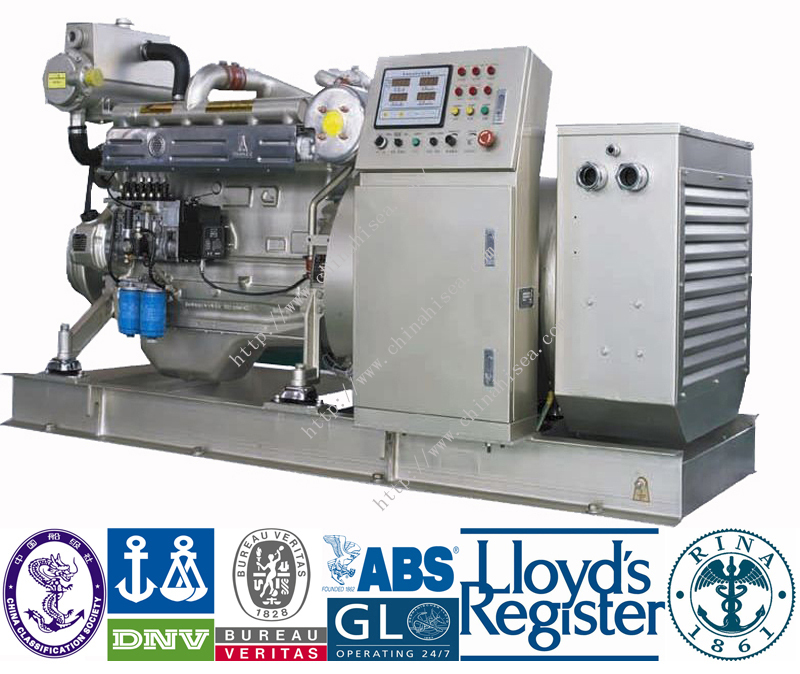 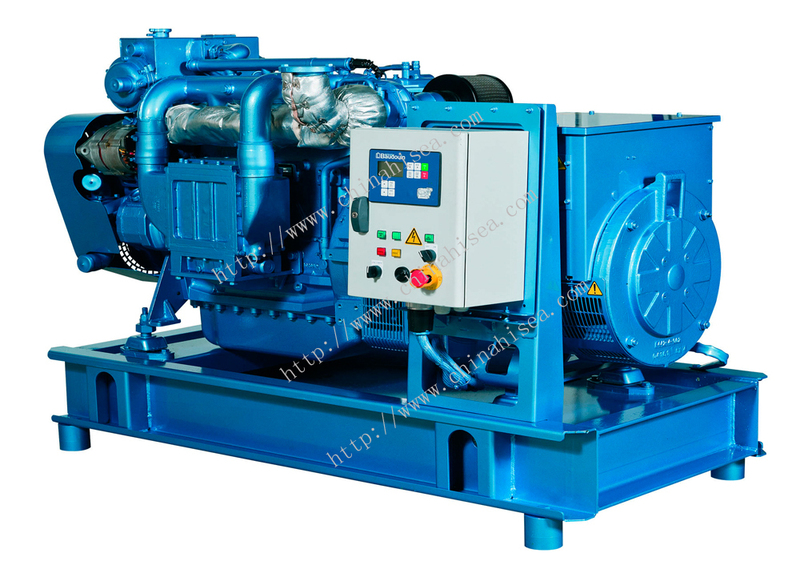 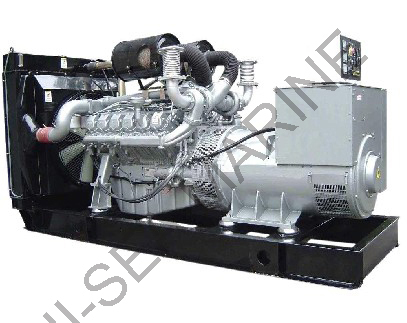 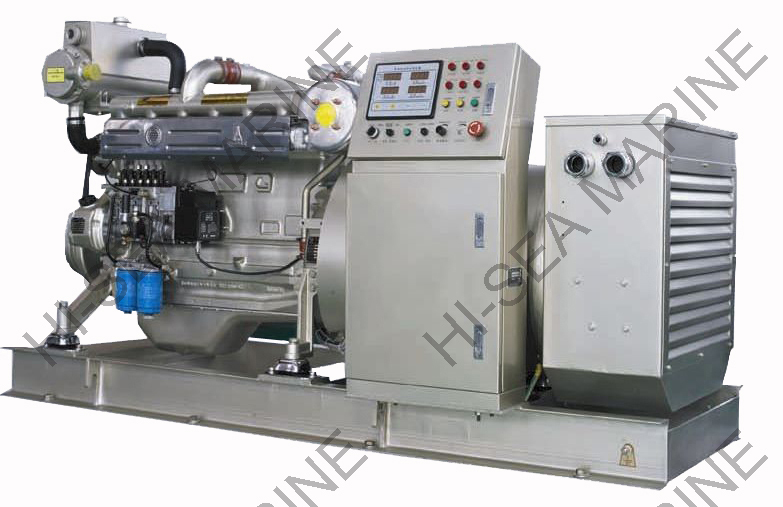 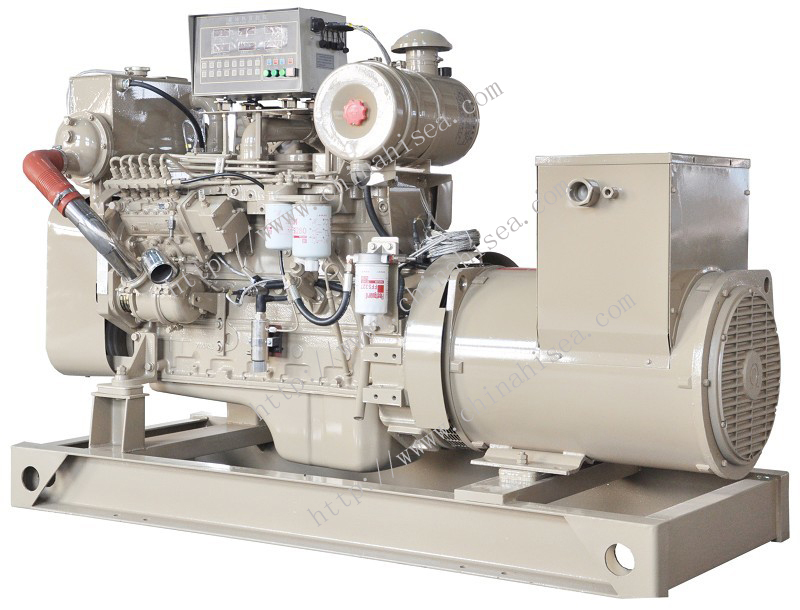 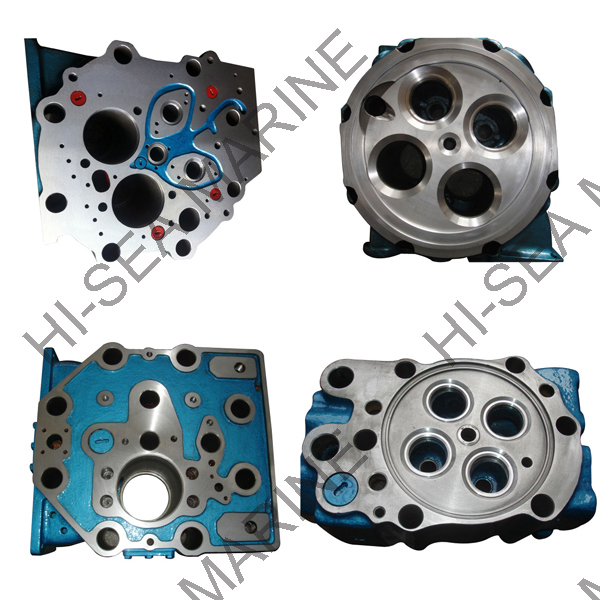 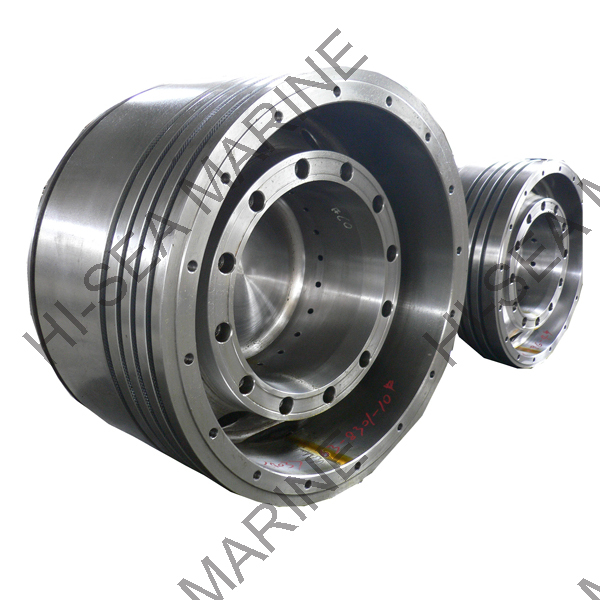 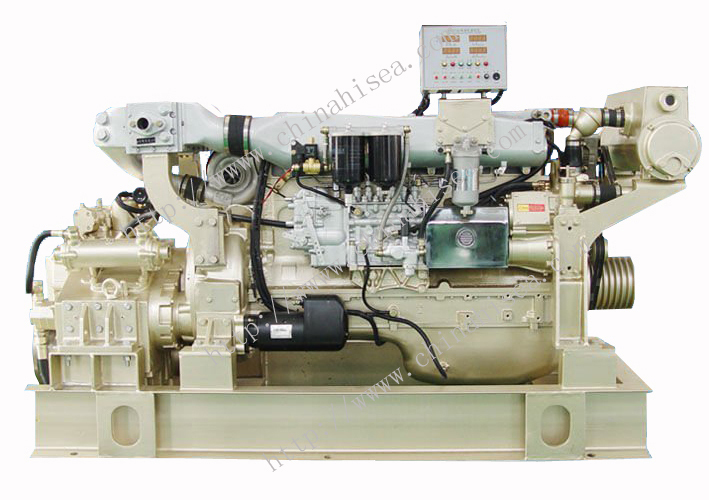 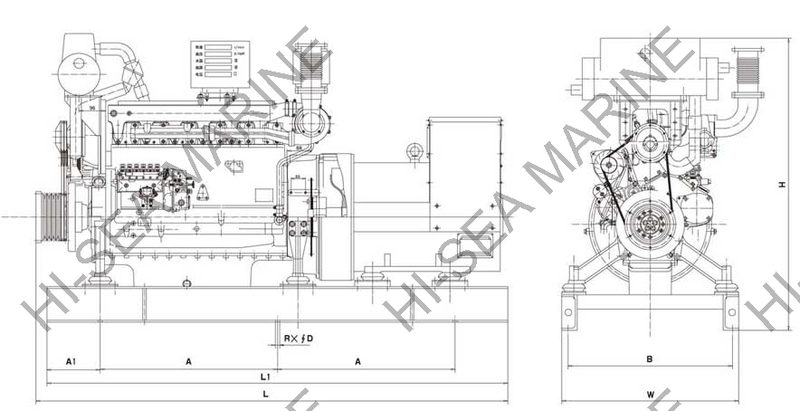 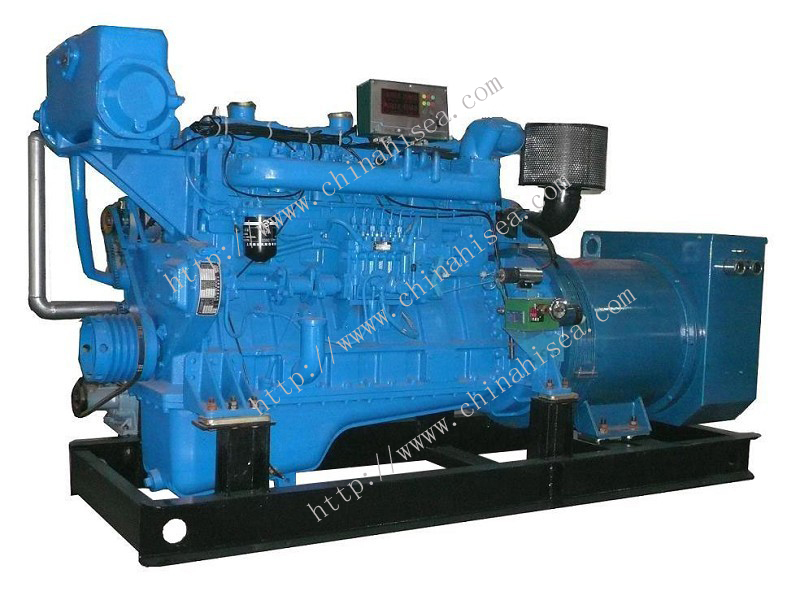 Related products for "DEUTZ marine diesel generator"